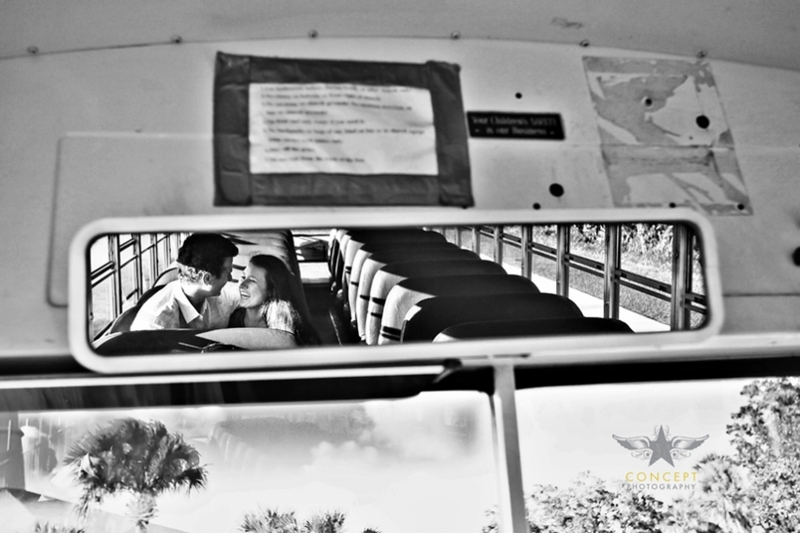 The gardens at FIT are definately a beautiful place to take pictures… but when we decided to explore outside the perimeter and stumbled upon a empty school bus in a church parking lot – that is when the fun really started! 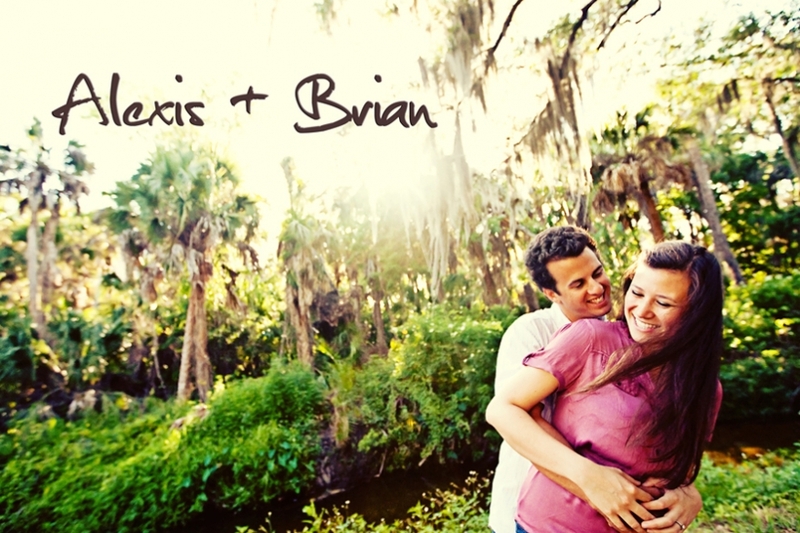 Alexis and Brian were so much fun to shoot and up for anything! Here are a few of our absolute favorites. You can see more from this shoot at Concept Photography.